You can get around using the menu above – check out the blog or the book, and take a look at more garden pictures. I hope you are encouraged to do a bit of thinking about God and His goodness and greatness. 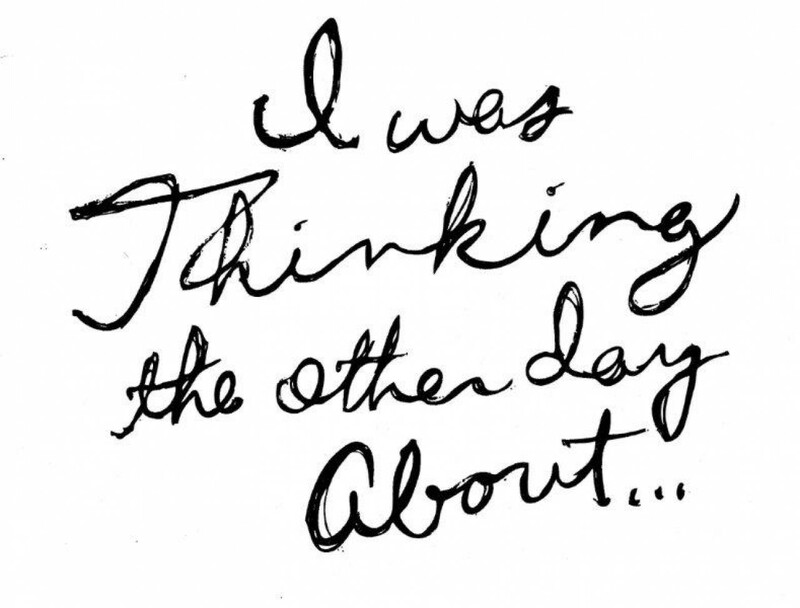 I couldn’t wait and read one story each day, so; i just finished reading “I was thinking the other day” and just had to let you know just how much I enjoyed the book. I would like to be placed on your e-mail list. I pray God’s great blessings on your continued “Calling for The Lord”. PS; Please send me your snail-mail address. Thanks Brother William – that’s great encouragement! I’ll email the snail mail address.